Foothill's Whitley Brow is a member of the Nevada Preps all-state flag football team. 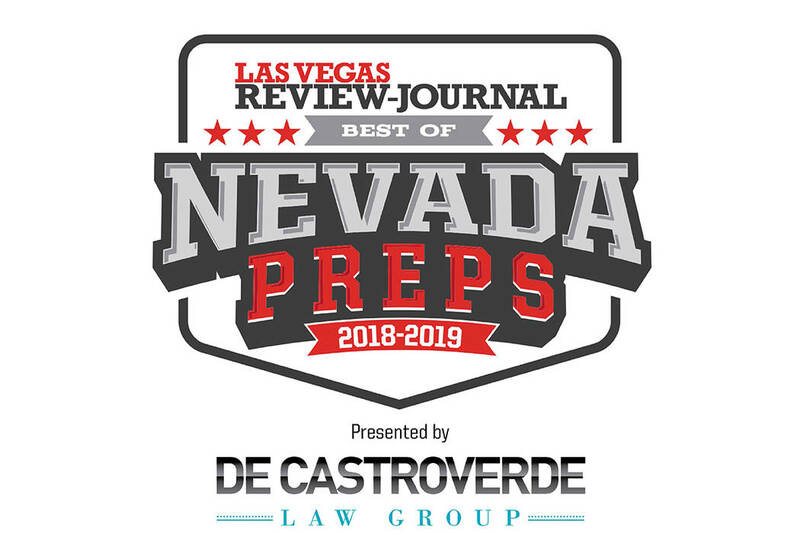 Green Valey's Jazlyn Camacho is a member of the Nevada Preps all-state flag football team. 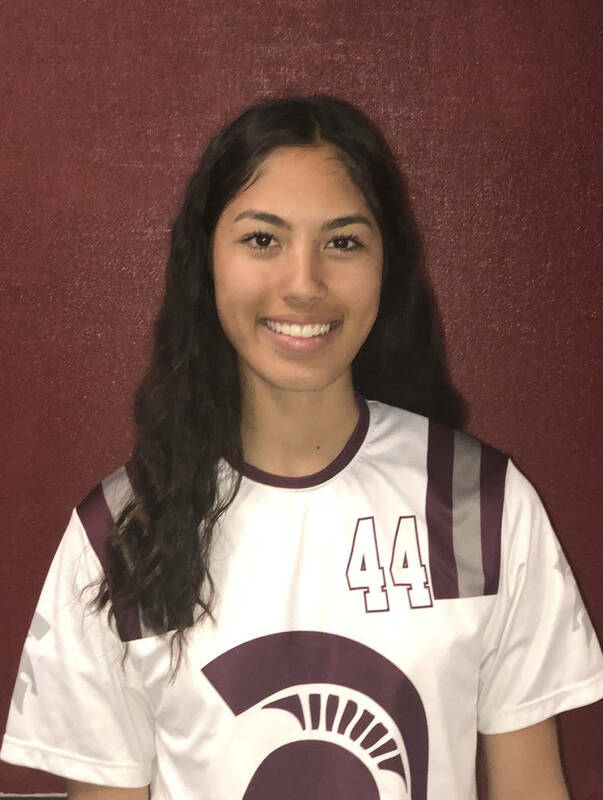 Cimarron-Memorial's Tiarra Del Rosario is a member of the Nevada Preps all-state flag football team. 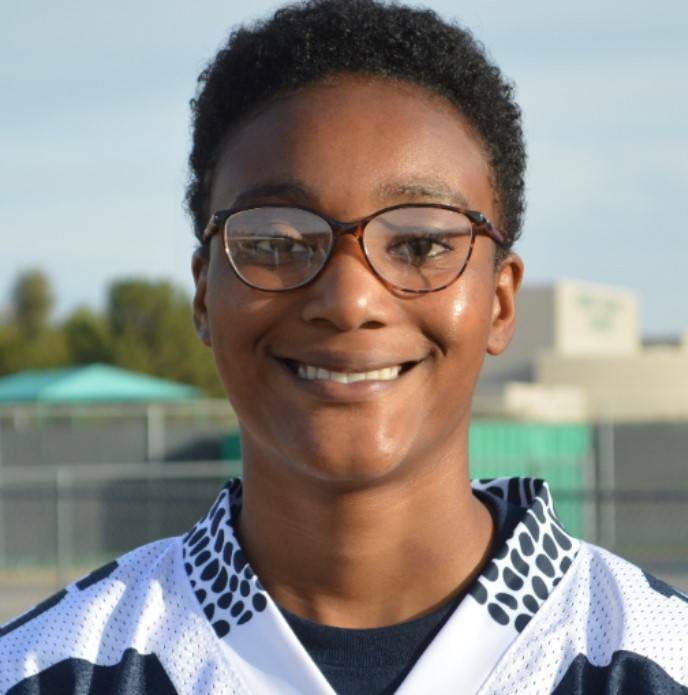 Clark's Jagayra Gomes is a member of the Nevada Preps all-state flag football team. 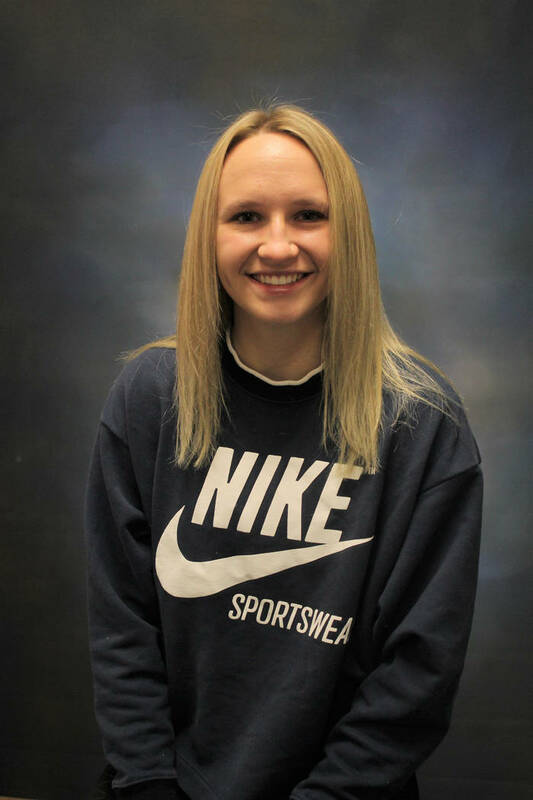 Green Valley's Deborah Grant is a member of the Nevada Preps all-state flag football team. 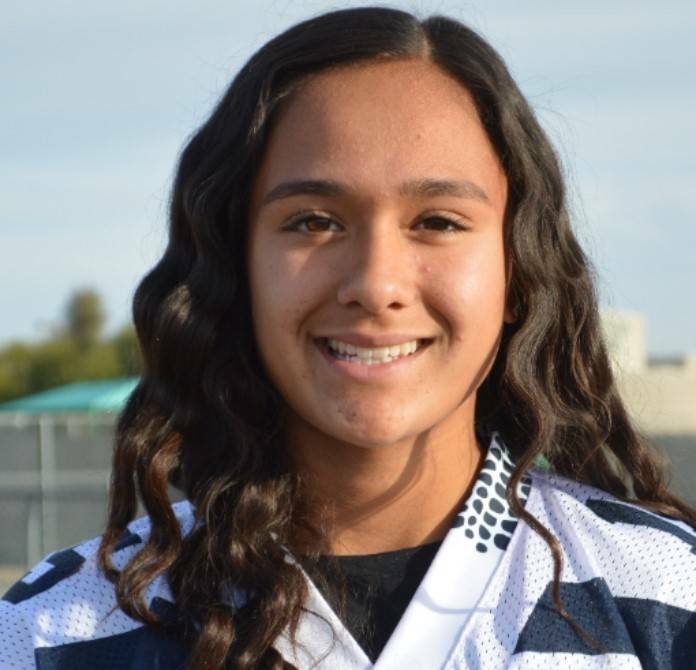 Shadow Ridge's Samantha Guerra is a member of the Nevada Preps all-state flag football team. 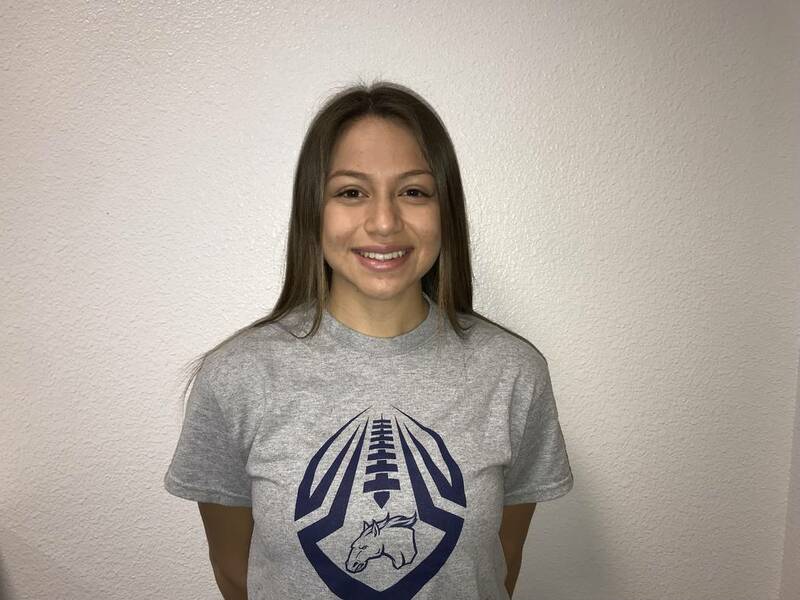 Legacy's Mikaela Nunez is a member of the Nevada Preps all-state flag football team. 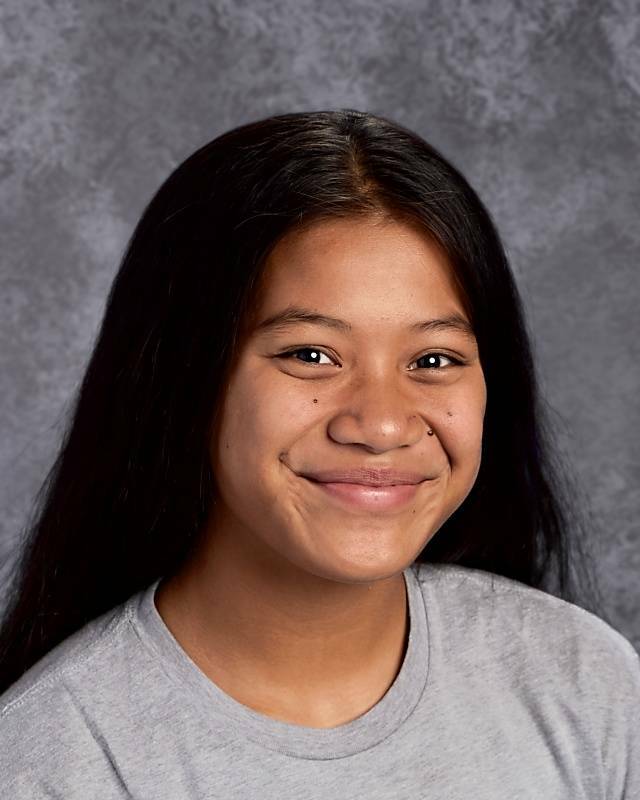 Bonanza's Cindylou Rasiang is a member of the Nevada Preps all-state flag football team. 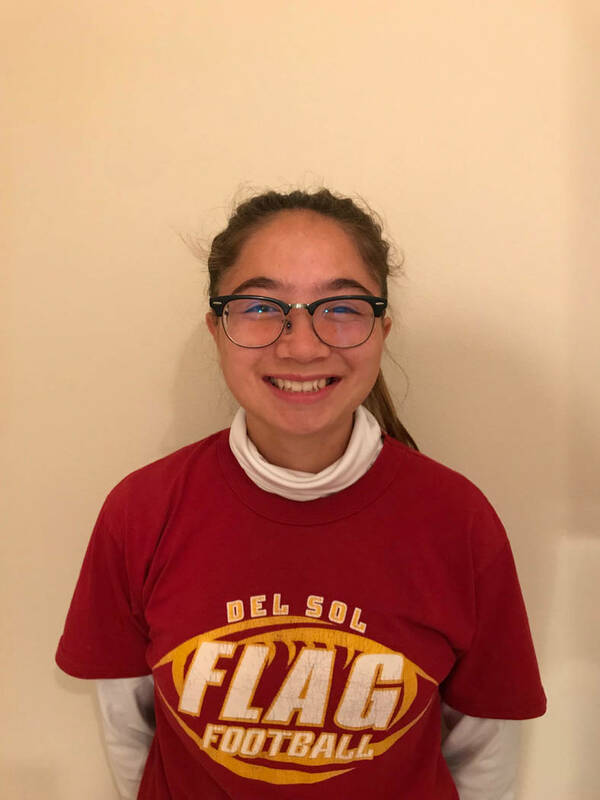 Del Sol's Stephanie Tewart is a member of the Nevada Preps all-state flag football team. 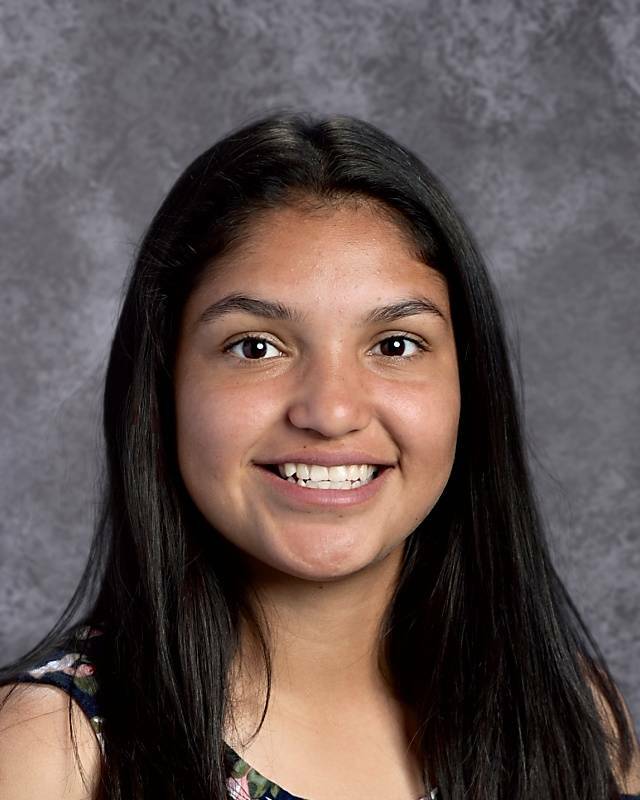 Bonanza's Ashley Vasquez is a member of the Nevada Preps all-state flag football team. The senior caught 111 passes for 1,656 yards and 18 touchdowns and had 19 interceptions. The junior caught 138 passes for 1,619 yards and 16 touchdowns and had 19 interceptions, including six she returned for touchdowns. She also had 185 tackles. The senior threw for 4,770 yards and 70 touchdowns and rushed for 1,151 yards and five scores. The junior threw for 3,197 yards and 52 touchdowns and was fourth in the state with 2,323 rushing yards. She also ran for 20 touchdowns. The senior led the state with 2,965 rushing yards and 27 touchdowns on 396 carries. 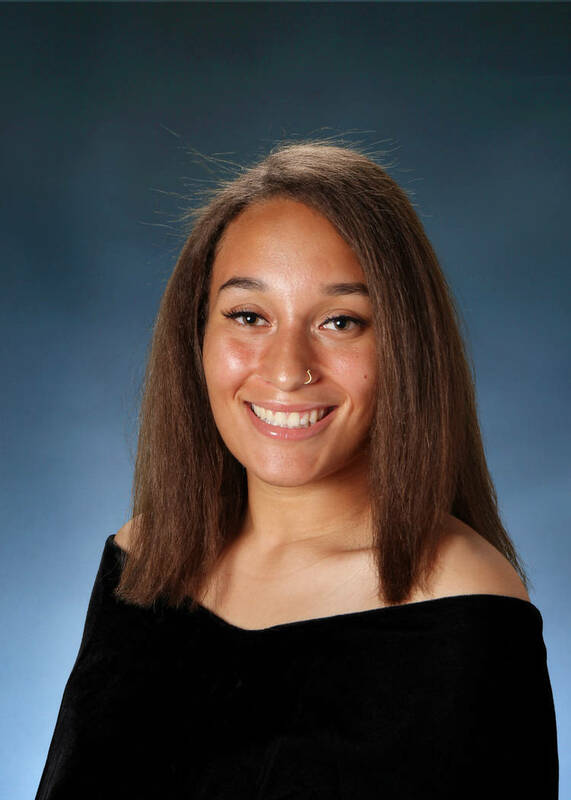 She was the second-leading scorer in the state with 201 points. The senior was second in the state with 2,592 rushing yards. She also ran for 12 touchdowns and was seventh in the state with 141 tackles. The senior led the state with 2,218 receiving yards and 33 touchdown catches. She also had a state-best 34 total touchdowns. She also was ninth in the state with 134 tackles and had 12 interceptions. The sophomore led the state with 6,362 passing yards and 77 touchdown passes. She also rushed for 934 yards and nine touchdowns. The senior led Class 3A with 3,726 passing yards and 75 touchdown passes. She also ran for 884 yards and six scores in helping the Dragons to the Class 3A state title. The senior was second in the state in both receiving yards (2,050) and touchdown catches (29). She also had 11 interceptions. The junior rushed for 2,421 yards and 15 touchdowns and caught 25 passes for 417 yards and four scores. The junior caught 145 passes for 1,863 yards and 25 touchdowns. She was fourth in the state in scoring with 171 points. The senior caught 113 passes for 1,898 yards and 25 touchdowns. 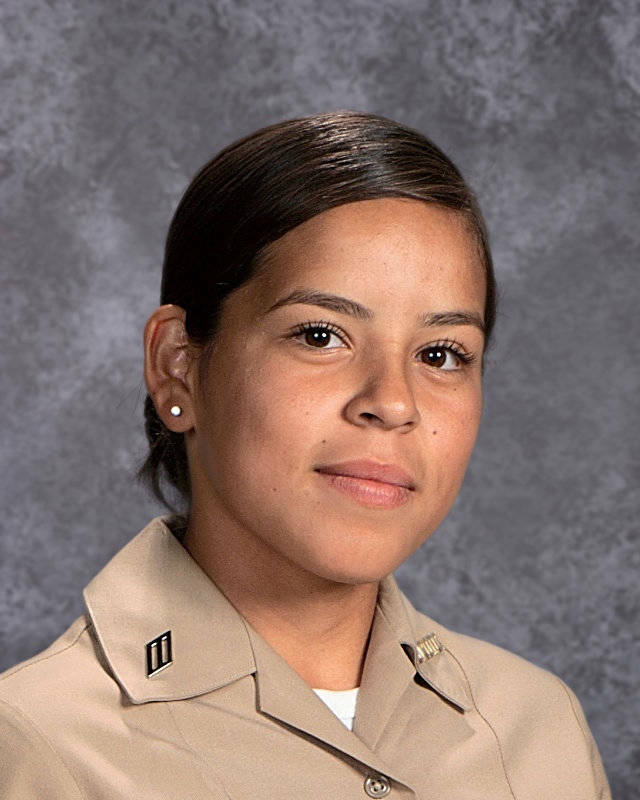 She was sixth in the state in scoring with 151 points. The senior rushed for 1,523 yards and 11 touchdowns on 183 carries. The senior threw for 4,086 yards and 57 touchdowns. The junior rushed for 2,113 yards and 21 touchdowns on just 205 carries, averaging 10.3 yards per carry. The senior caught 76 passes for 893 yards and 16 touchdowns. She had five interceptions and returned two for touchdowns. The junior led the state with 35 sacks and was eighth in the state with 136 tackles. The junior led the state with 232 tackles and had three interceptions. The senior caught 69 passes for 1,004 yards and 24 touchdowns. She had 12 interceptions and returned two for touchdowns. The fifth-year head coach returned only four starters but led the Dragons to their first Class 3A state title and the school’s second state title in any sport.